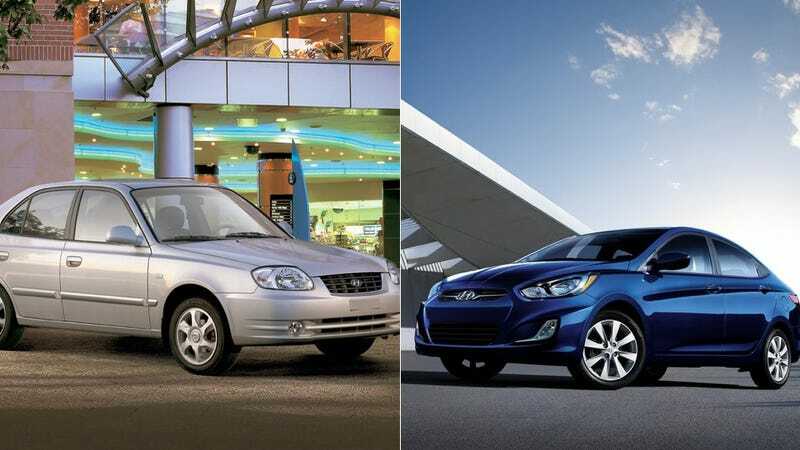 What Car Has Made The Biggest Improvement Over Time? Cars and the companies that make them are constantly evolving. What car has made the biggest leap forward from being a piece of junk when it came out to being a real peach? Evolution is interesting to chart in animals, because the change is so slow that it's nearly imperceptible as it's happening. Automakers don't always have that luxury. Sure, a car will evolve during its product cycle with light improvements, but every decade or so there's a massive, time shifting event that suddenly makes the last generation totally obsolete. But what car has made the biggest improvement since it was first introduced? Corvette? Sonata? Accord?